There are forms of Easter celebrated all over the world. And you don’t have to be religious to have some form of family gathering, or celebration. However in Mexico this time of year brings a holiday that is second only to Christmas. From Palm Sunday to Easter Sunday people in Spain celebrate something called Semana Santa, a holy week filled with celebrations that are a mix of Catholic and Christian. This year Semana Santa falls during April 14th to April 20th. But what is Semana Santa? 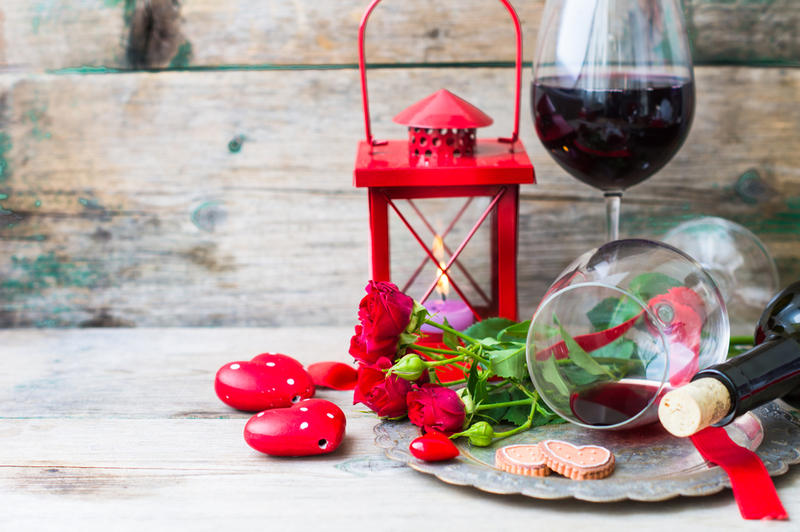 How do people celebrate Santa Semana in Mexico and around the world? Where is it celebrated? 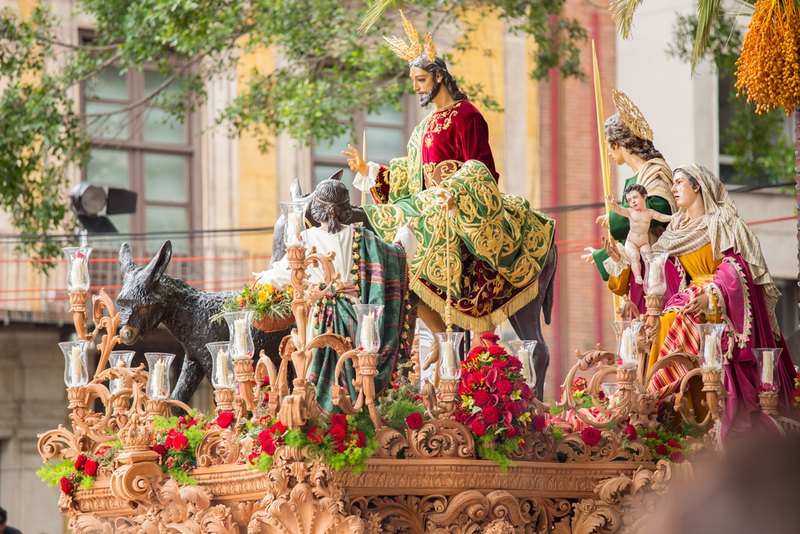 What is the difference between Easter and Semana Santa? Here’s our guide to everything you need to know! What is Mothering Sunday in UK? Even though people compare Mothering Sunday in the UK to Mother’s Day in US, it is actually quite a different holiday. The two holidays have no historical connection and people celebrate them on different dates. These two festivals do have one main thing in common: they celebrate the most important women in our lives, our dear mothers. But that was not always the case. Originally, daughters who worked far from home had Mothering Sunday in UK as a day off to visit family and “mother” church. Today, it is a day for all children to show appreciation for their mothers and give them flowers, cards, and heartfelt Mother’s Day gifts. When the spring’s warmth comes to Japan, it is also time for one of its most beautiful traditional holidays: Hinamatsuri. 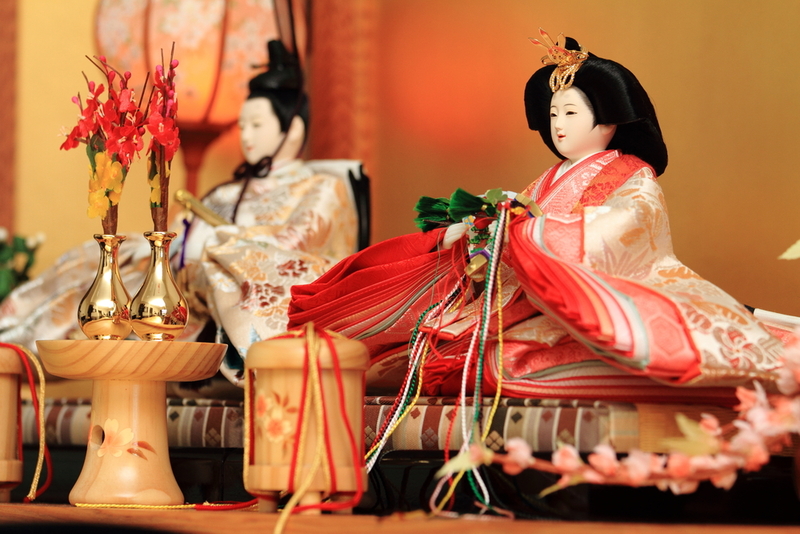 Also known as Japanese Girls’ Day or Doll’s Festival, this annual festival falls on March 3rd to celebrate young girls in Japan and to wish them good health, happiness and a successful marriage. Hina dolls (Japanese traditional doll) are totems for prosperity, and often prized possessions for Japanese girls, passed down from generation to generation. Throughout history and across cultures, women have faced countless challenges and inequalities. But there have always been those inspiring ladies who push society to move forward, think bigger and evolve. 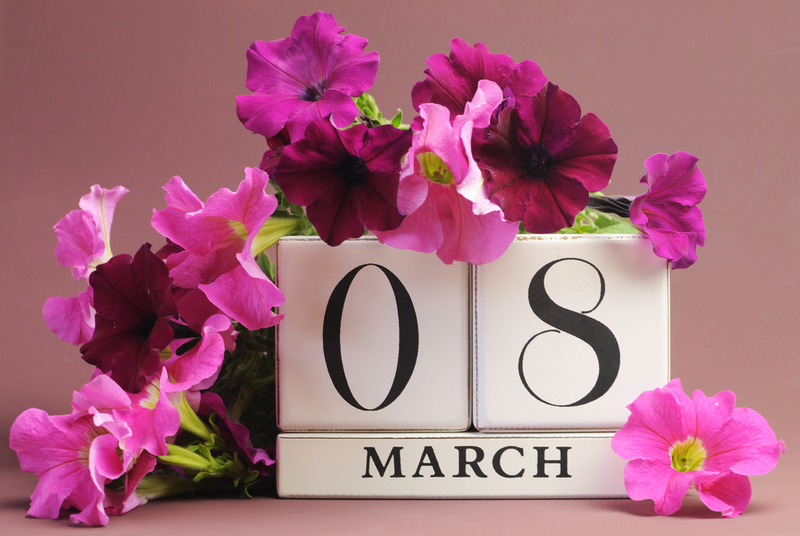 To celebrate International Women’s Day, annually observed on March 8th, we’d like to take a moment and tell the stories of 3 great women in history women whose bravery and dedication helped shape our world. The following ladies are wonderful examples of ceaseless curiosity, rare courage and progressive thinking. Thanks to each of them, women all over the world are able to live with more freedom and bigger dreams. 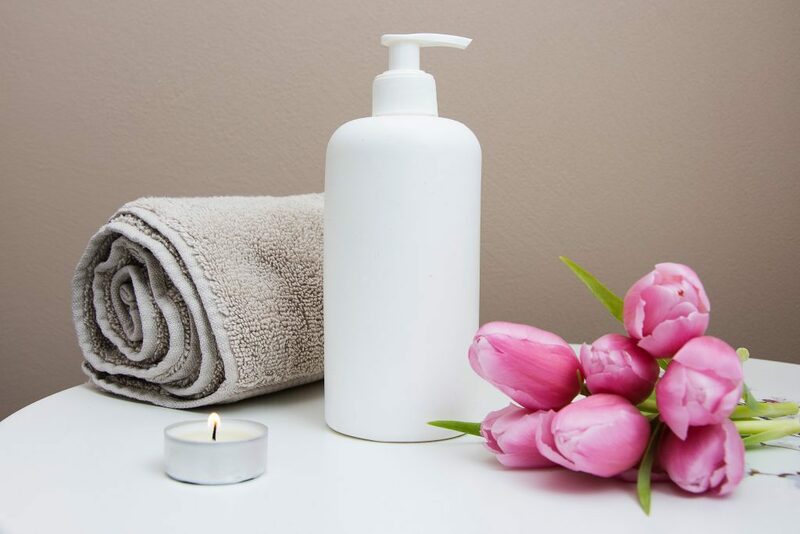 Valentine’s Day puts a lot of pressure on us to be in love and to demonstrate it with Valentine’s gifts and big romantic gestures. 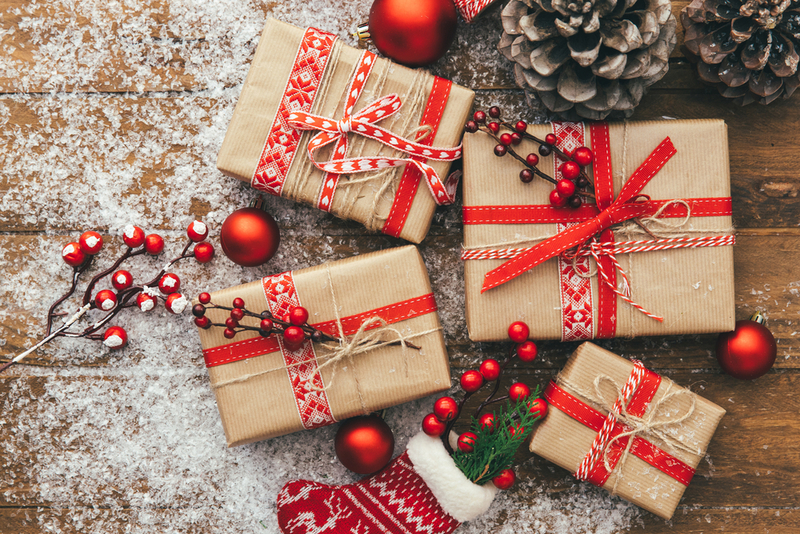 The holiday puts the emphasis on love for your significant other above everything else, but did you ever think that, YOU are actually the most significant person in your life? So why not make this day solely about loving and taking care of yourself ? After all, they say you can’t love someone else until your truly love yourself. So without further ado, here’s our guide for how to love yourself on Valentine’s Day. It’s hard to disagree that New Year is the perfect time for a fresh start. It’s that time of year when we are all motivated to zero in on personal goals and shake the things up in all aspects of life. But unfortunately, according to the Statistic Brain Research Institute, less than 10% of people actually keep their New Year resolutions. We often set goals which are either too ambitious or too restrictive to maintain in the long term. These unrealistic plans are very hard to stick with throughout the year and most of them don’t last more than a month. Another problem is that in pursuit of fulfilling our New Year resolutions we often forget the ultimate goal: our personal happiness. 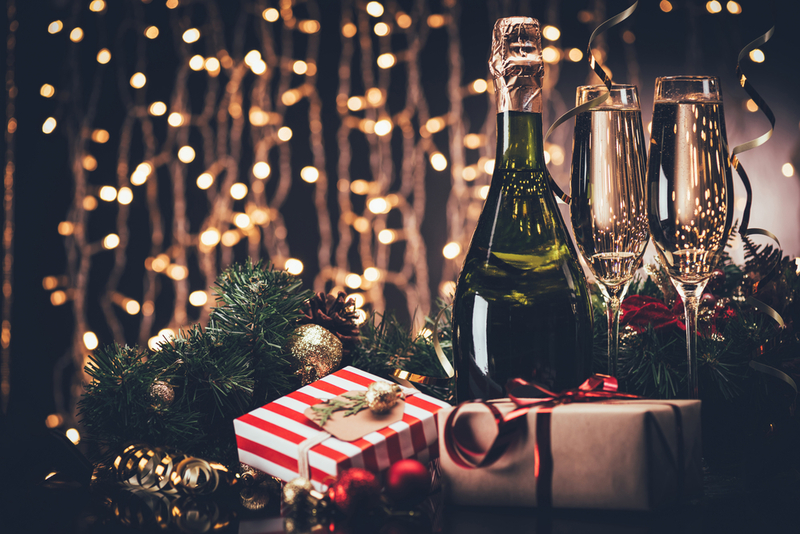 Here to help you is our guide to how to be happier in the New Year.